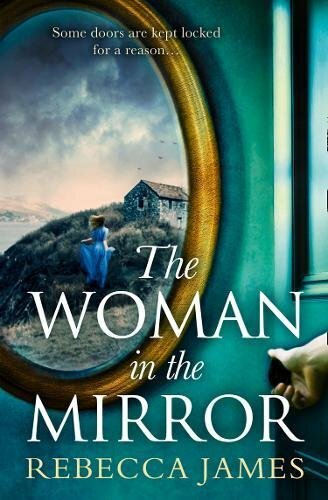 The Woman In The Mirror by Rebecca James… wow, just wow! What an amazing, gripping story of passion and an obsession that will not let go. The story has dual timelines of present day and 1947. It keeps the reader hooked from the start. The house in the story seems to have its own personality. It draws characters in before consuming then. 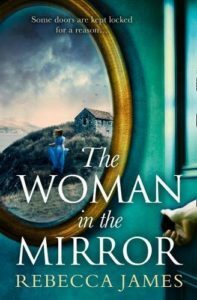 Set in Cornwall, the novel is very reminiscent of Daphne du Maurier’s Rebecca. I kept being reminded of the line “last night I dreamt of Mandelay.” The setting becomes a character in its own right. Inanimate objects seem to spring to life and nothing is as it first seems. There is a search for roots and to belong. We all need to know where we came from in order to plot where we are going.